What is the Aquascape? 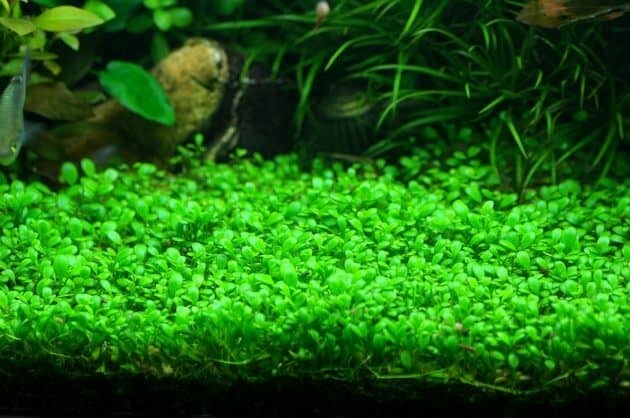 – Certainly many still ask, what is the Aquascape? What is the difference between a Aquarium? Many people are confused what Aquascape has differences with the Aquarium. Basically the same and the Aquarium Aquascape i.e. using container boxes made of glass, arcrylic or other materials with a wide range of sizes and thickness is set up. What distinguishes only the use of the container itself. 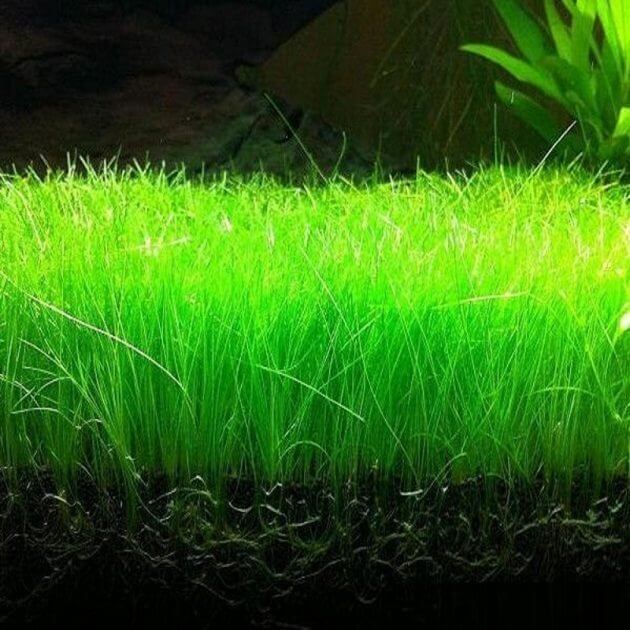 Aquascape focus more on aquatic plants, rocks, driftwood, corals and objects into a medium growing plants. While the Aquarium is more focused on ornamental fish (fish irwana, gold koki and others) who becomes the content of the container, usually a medium sized fish. Different in the Aquascape, where fish just be complementary only. The fish used is usually small and have friendly to plants and not a predator. 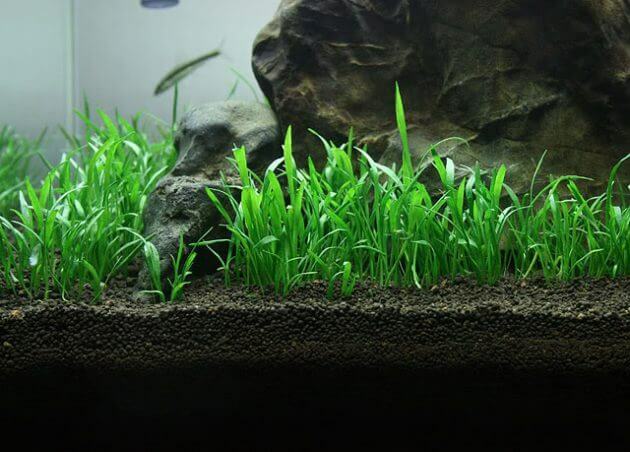 Foreground: plant ball/planted in the front or bottom of the aquarium as a grass or carpet. Midground: plant placed in the central part. Background: plants grown in the back, usually a plant that can grow up to the surface. And plants that are grouped based on the lighting is divided into 3 : High light, Mid light, Low light. As for the fish or wildlife that are used are also varied, typically small sized fish used as cardinal, neon tetra, zebra and more. On the other hand put also a fish or animal nature cleaning service that his goal asa natural cleanser in the Aquascape ecosystem include: Fish lae, cae, red cherry shrimp. 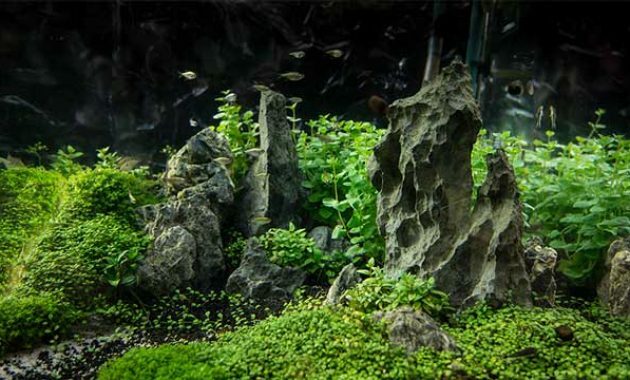 So the conclusion to be drawn that the Aquascape is an art in regulating water plants, rocks, coral, driftwood to make it look natural and entertaining in the aquarium giving mood or sensation such as underwater gardening. 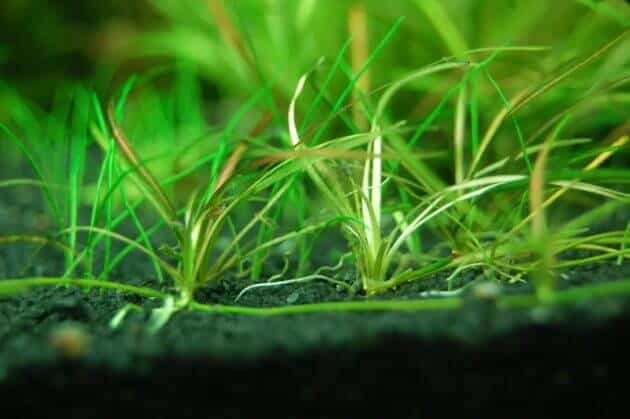 Thus the information on the definition of the Aquascape. 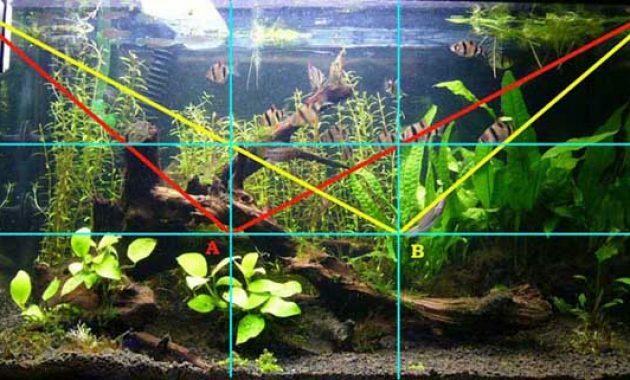 Hopefully you’re not mistaking distinguish between Aquascape with Aquarium Yes.